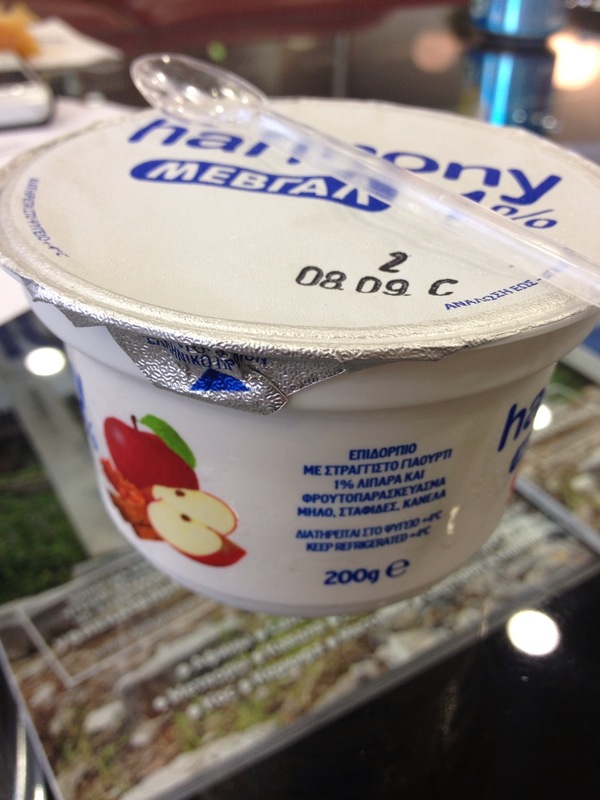 I’m currently waiting for my flight to Mykonos and thought I’d quickly check in while eating apple cinnamon Greek yoghurt! I’m a huge Greek yoghurt fan and jump at any chance to enjoy it as it is sadly sparsely found in Switzerland.. I spent my whole morning packing; but not just for this trip! In exactly 7 days I will be flying (sort of) one-way to New York City! I can’t wait to share with you my dancing adventures with my roommates and all my makeup discoveries! I’m even thinking of applying for a job at Sephora and maybe going to cosmetology school on the side 🙂 I am obsessed, I know, but very much enjoying my life pursuing things I love! Fast forward a few days and the dogs and I started to bypass the massive pile of trousers in the doorway, ignoring the original task, still doing my happy dance for fitting in to that one pair. Today, I decided to take the bull by its horns and continue my task, only to – yet again – be thrown off by another pair of fitting jeans. This specific pair was even more of a wonder as I haven’t worn them in more than a year.. Shellshocked but pleased, I ran around the house and out the door oozing self confidence, nearly forgetting to pack a bathing suit for Mykonos. Goodluck with your packing and have a great time in Mykonos! And working at Sephora would be amazing!! !